Imagine taking a romantic moonlit walk by the waterfront with a date by your side and the ocean waves lapping gently nearby. Or perhaps you prefer an adventurous nightlife, with buzzing clubs and restaurants to sample. 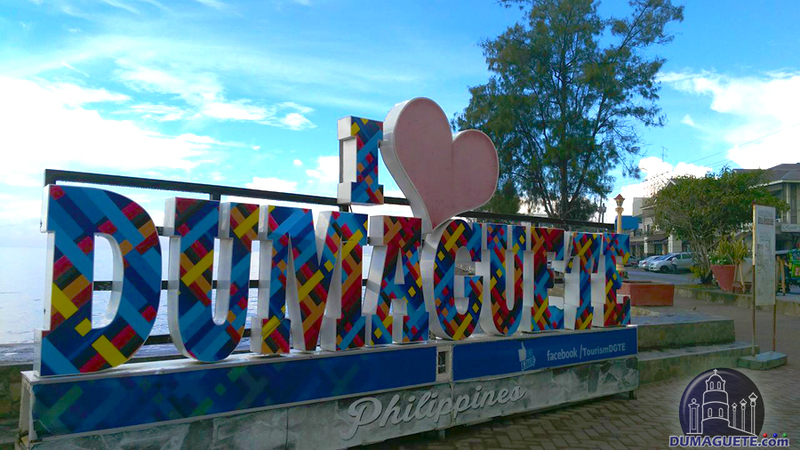 Maybe you’re a history buff and you enjoy visiting national landmarks, or you’re a parent with kids to entertain while in Dumaguete. 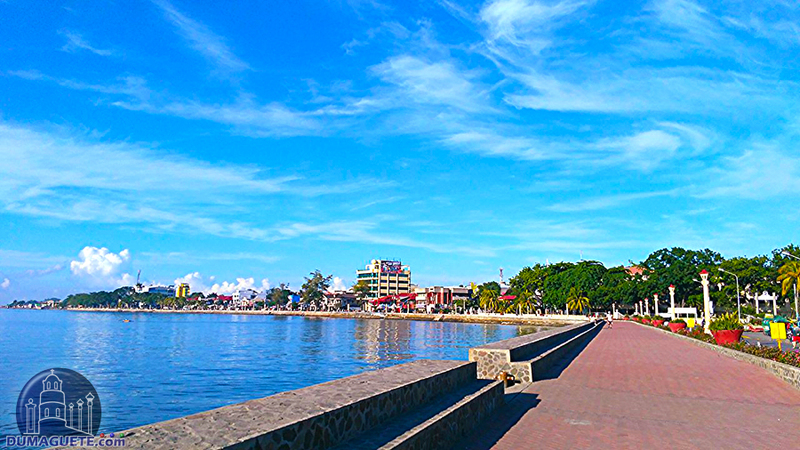 No matter who you are, Rizal Boulevard in Dumaguete has something to offer. 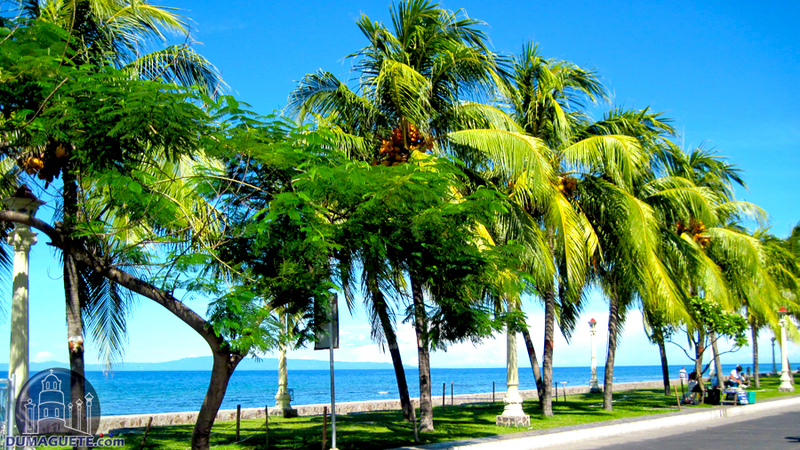 Rizal Boulevard is named after Dr. Jose Rizal, a man who is considered the national icon in the Philippines. In the 1880s, during Spain’s colonial rule of the Philippines, Dr. Rizal worked through non-violent action to expose many negative aspects of the Spanish rule and proposed governmental reforms to improve life for the Filipinos. 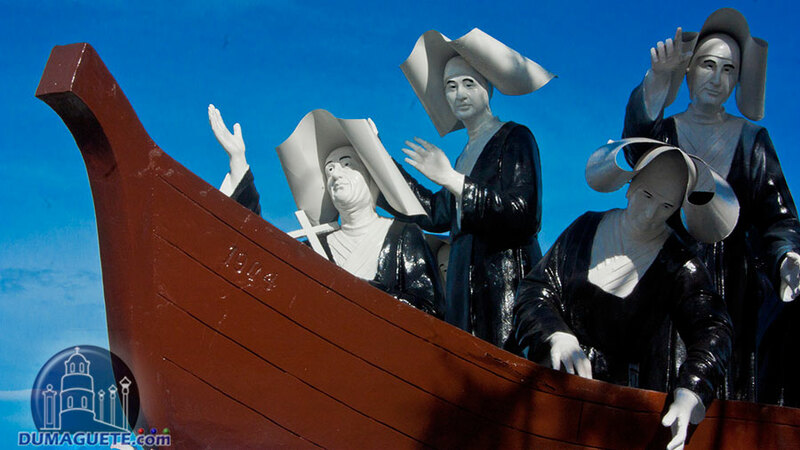 Dr. Rizal was banished and eventually executed for his views on Spain’s rule of the Philippines, but his life and untimely death encouraged more Filipinos to seek independence from Spain. 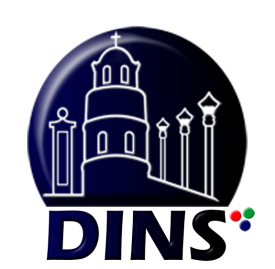 This is an excellent spot for anyone interested in the history of the Philippines. 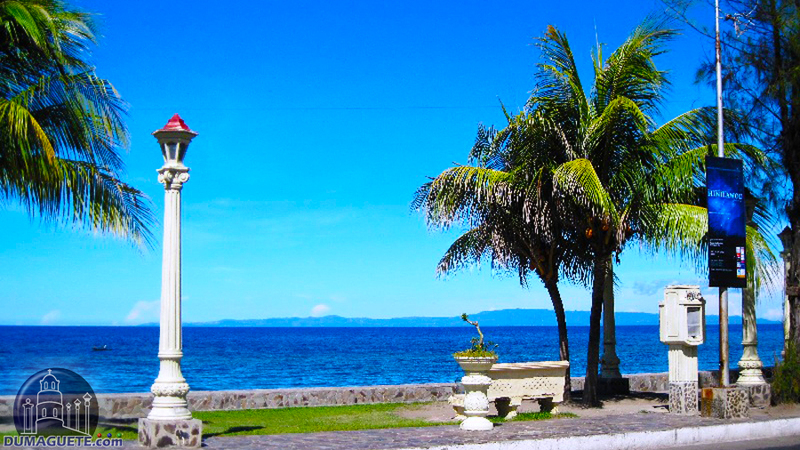 Of course, Rizal Boulevard is a popular tourist spot in Dumaguete for more than historical reasons. People are there at all times of day. 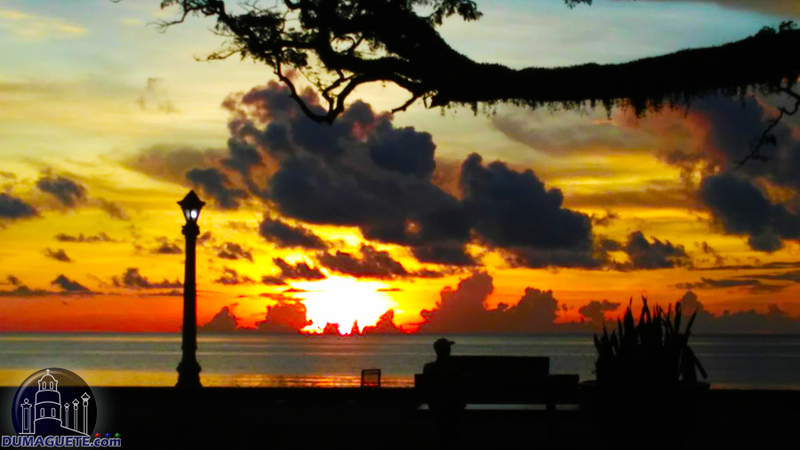 There are benches where visitors can sit and watch the sun rise in the early mornings as boats come in and out of the nearby port. 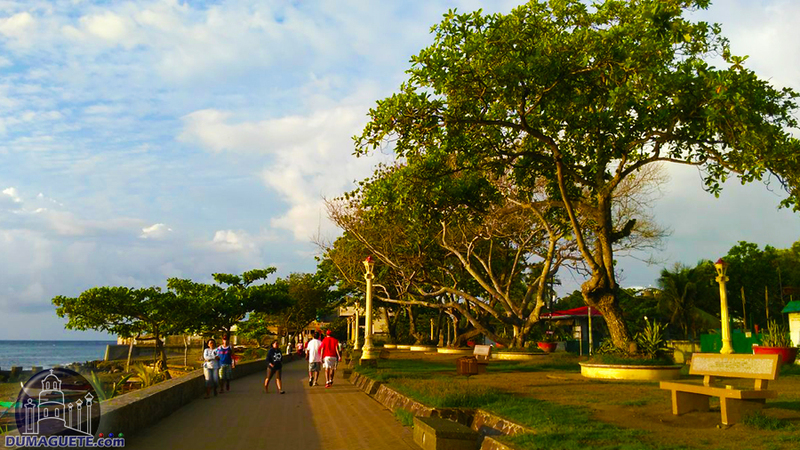 Rizal Boulevard is also very family-friendly. 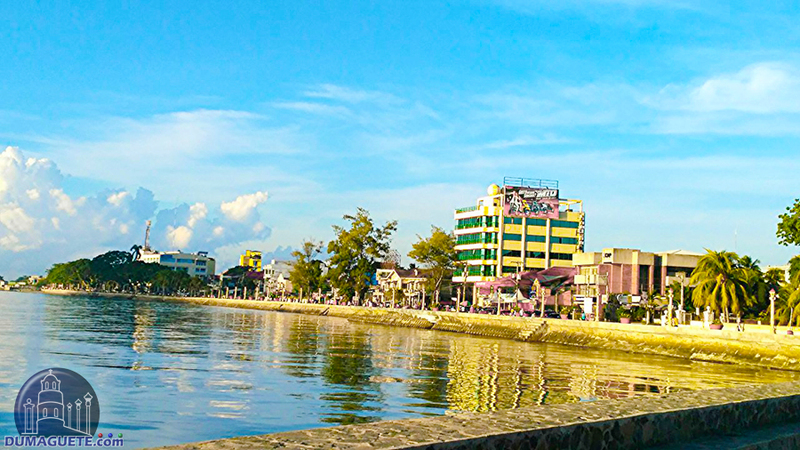 During the day, people often come and picnic with their families, chat and play guitars, or visit the restaurants and shops which line one side of the boulevard. 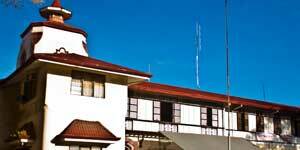 It is also convenient to many other attractions and landmarks in Dumaguete. During certain festivals and holidays, there are also parades, barbecues, and live music that the whole family can enjoy. 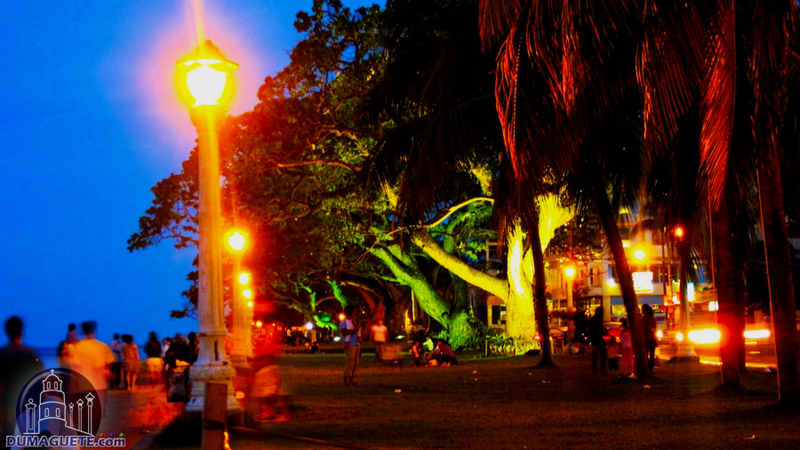 At night, a visitor can walk by the boulevard and see the city lights gleaming on the water. 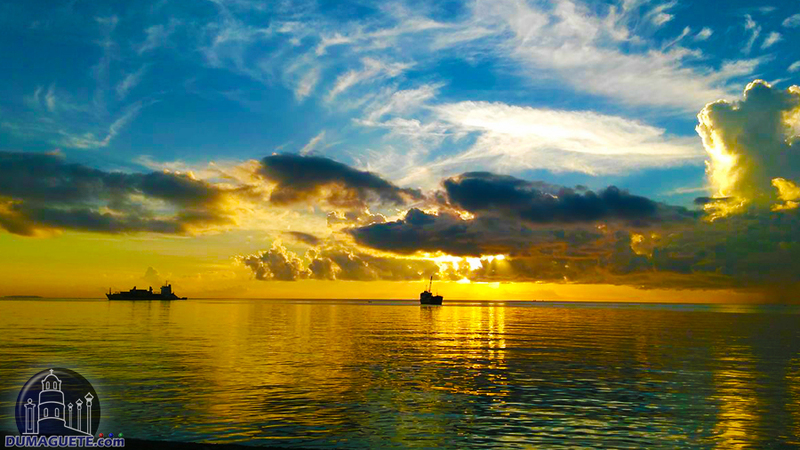 The cool ocean breezes give a feeling of calm and peace after a busy day seeing the city. 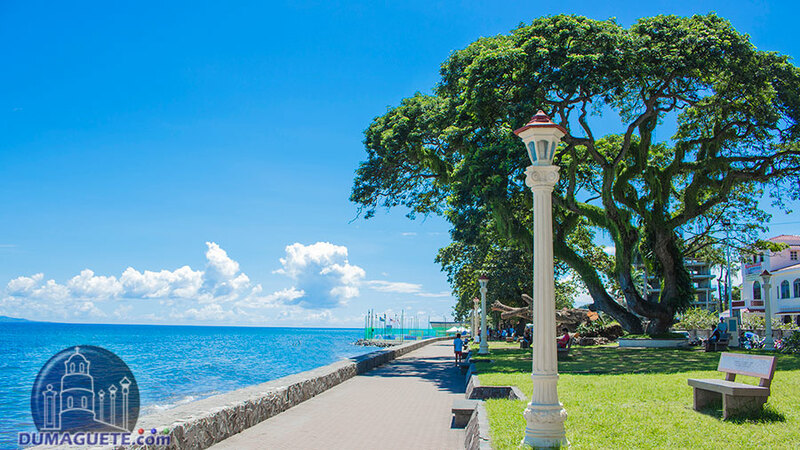 Or, for people who want a night that is a little less tranquil, there are many popular nightclubs and bars along Rizal Boulevard. 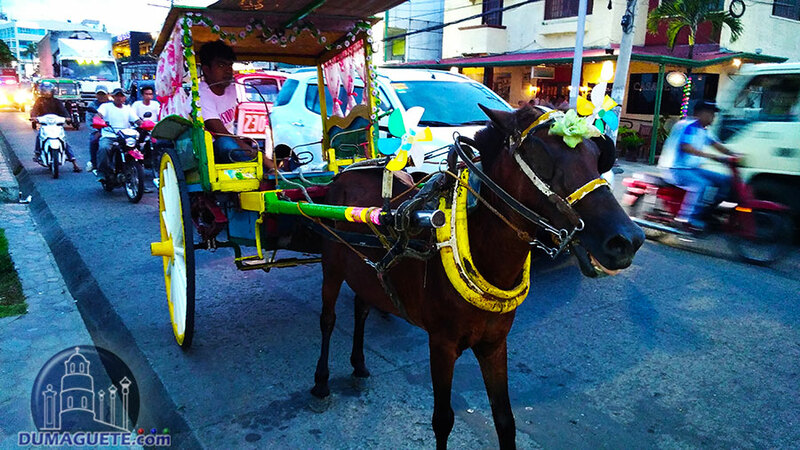 Many restaurants along the street serve international cuisine as well as traditional Filipino dishes, which is excellent for foreign visitors who want familiar foods such as pizza, cheeseburgers, or sushi. 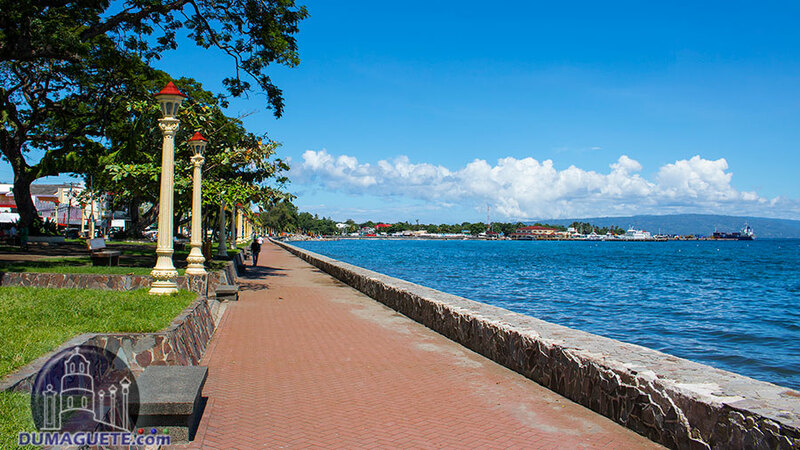 Whether you want to have an afternoon outing with your family, a romantic date with a loved one, or just an interesting day of shopping, food and fun, Rizal Boulevard has everything you need for a wonderful experience.